MSE Alarms provide state of the art home CCTV systems Adelaide. To us, security comes first, so we maintain the highest ethical, technical and customer service standards within South Australia’s Security Industry. Our director, Michael Bonaccurso, has 35 years’ experience in electrical security. Having filled various roles throughout this time, Michael brings a holistic and innovative edge to the industry, catering to all home and commercial security needs. We offer quality systems designed and installed by licenced security professionals. To back our reliability claims, we also offer 24-hour technical support to keep you protected round the clock. We’re proudly associated with two peak bodies in electrical security. The Australian Security Industry Association (ASIAL) and the National Electrical and Communications Association (NECA). Our affiliation with these organisations enables us to keep on top of emerging trends, methods and developments in electrical security. Look no further for your home CCTV systems Adelaide! MSE Alarms provide the full-scope of home CCTV systems Adelaide. We’ve taken all the different environments and client needs into account to make sure we can successfully monitor your home. 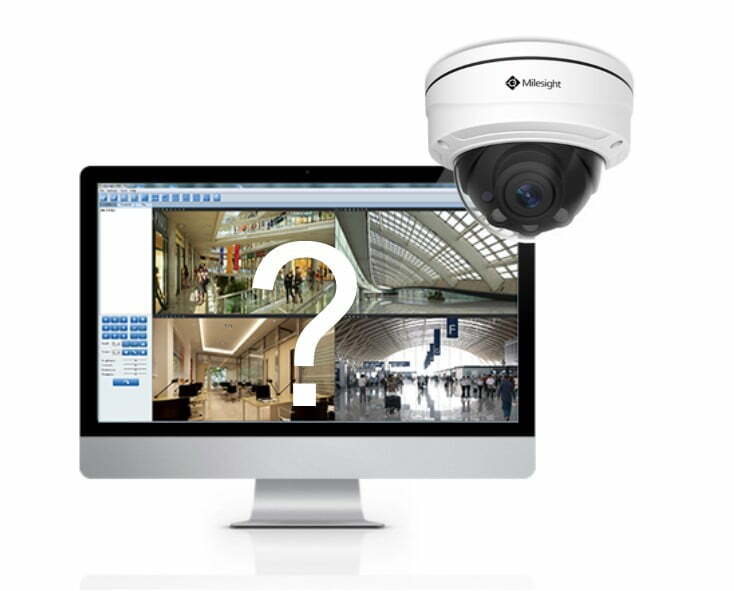 First and foremost, we have to think about the CCTV camera layout. We recommend starting with a floor-plan and figuring out which areas of your home will require coverage. From there, we start offering advice regarding camera selection. 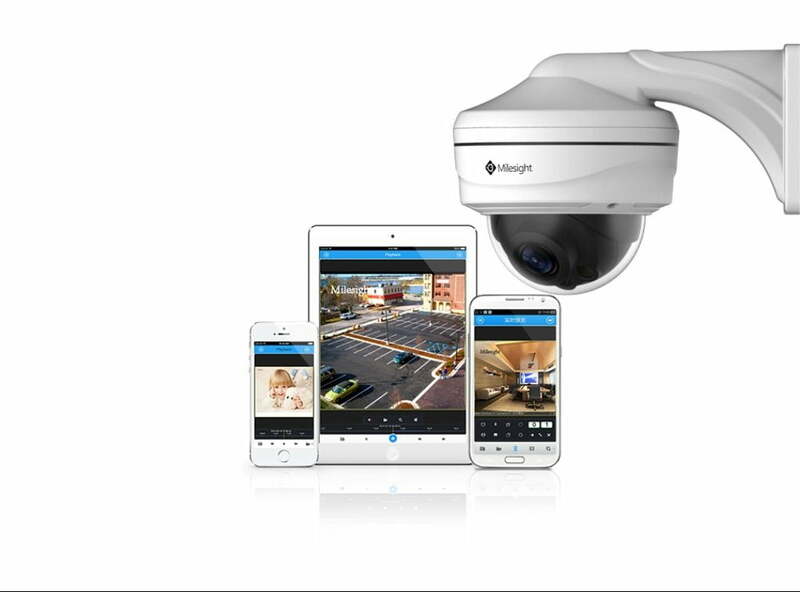 We have a range of cameras with features such as identification, recognition, detection & crowd control, and number plate recognition. Once we’ve identified the purpose, we can start making appropriate recommendations. We also encourage customers to think about the location of their camera, which will dictate the type of lens they require. Whether you want wider coverage of an area or more attention to detail, we have a solution to suit. We offer the most reliable home CCTV systems Adelaide! 12x Mini PoE PTZ Bullet Network Camera: This particular option is flexible, highly adaptable, and has 12x optical zoom to maintain clarity in all situations. It has a video recording range of up to 100m and can automatically adjust brightness in correspondence to its environment. To increase the life and performance of the product, it’s high-waterproof and has great air permeability to resist fog and condensation. IR Mini Dome Network Camera: The wide dynamic range enables this camera to record greater scene details with true colour reproduction, even under the extreme back light and high-contrast conditions. It’s easy to install and can be simply adjusted if you choose to re-locate it. 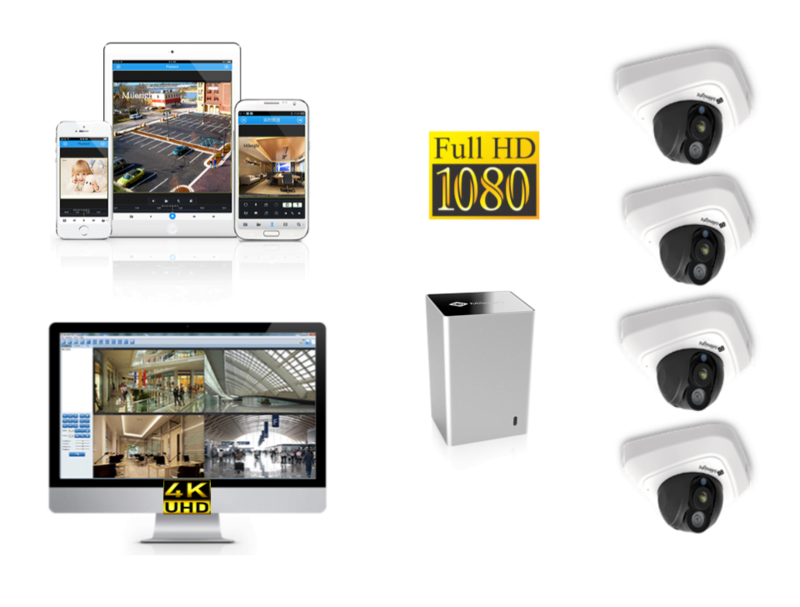 To learn more about our home CCTV systems Adelaide, give us a call on (08) 8235 1001! We’re dedicated to providing the highest level of electrical security across the board. We also offer round the clock maintenance and repairs if anything goes wrong with your home CCTV systems Adelaide. MSE Alarms are the reliable experts you can trust!